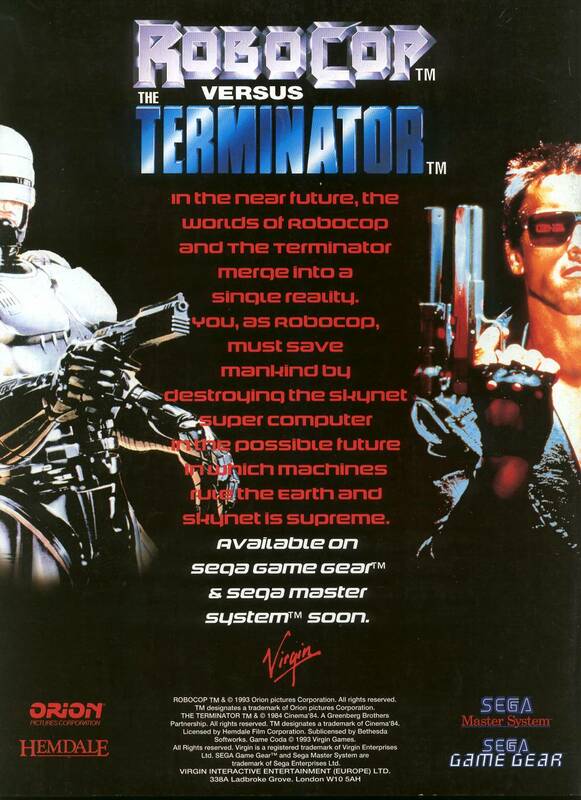 Full page AD from Mean Machines magazine. 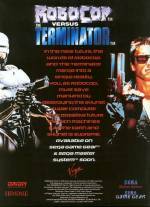 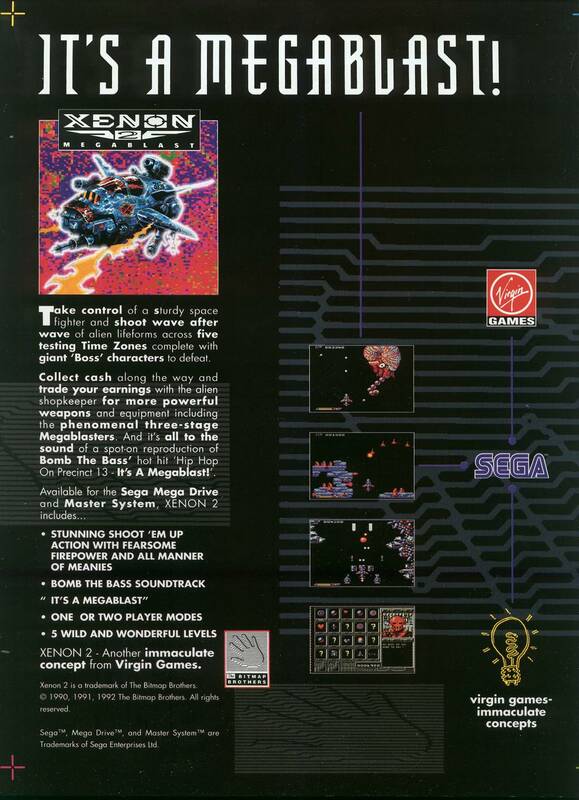 The Ad also shows other Image works releases. 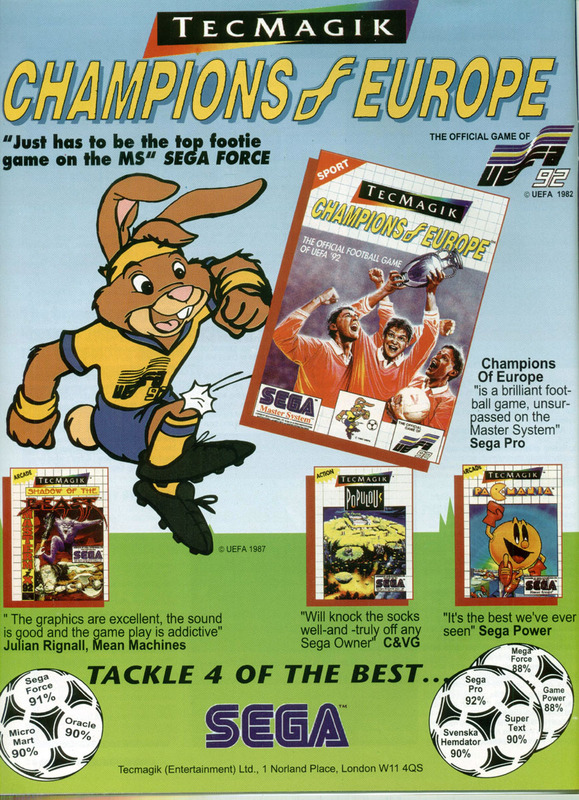 Champions of Europe full page Ad, with some questionable reviews. 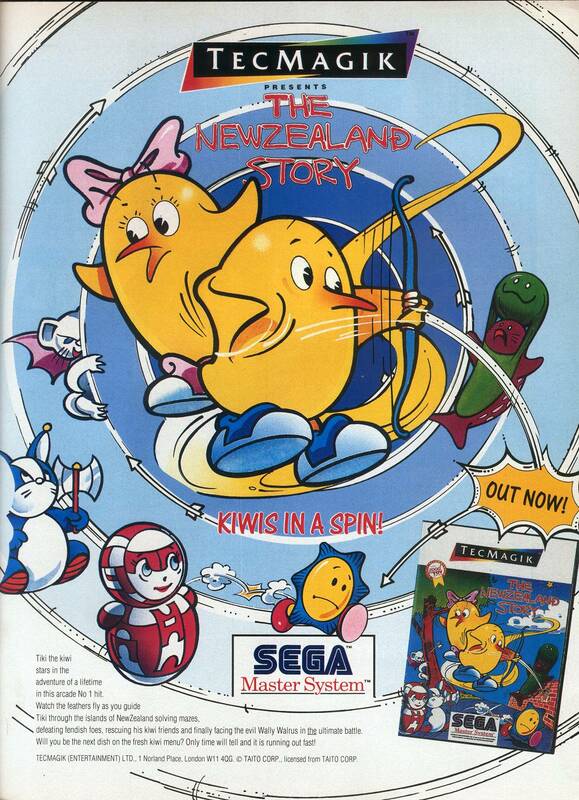 This Ad was in Sega Power Magazine Isssue 36 November 1992. 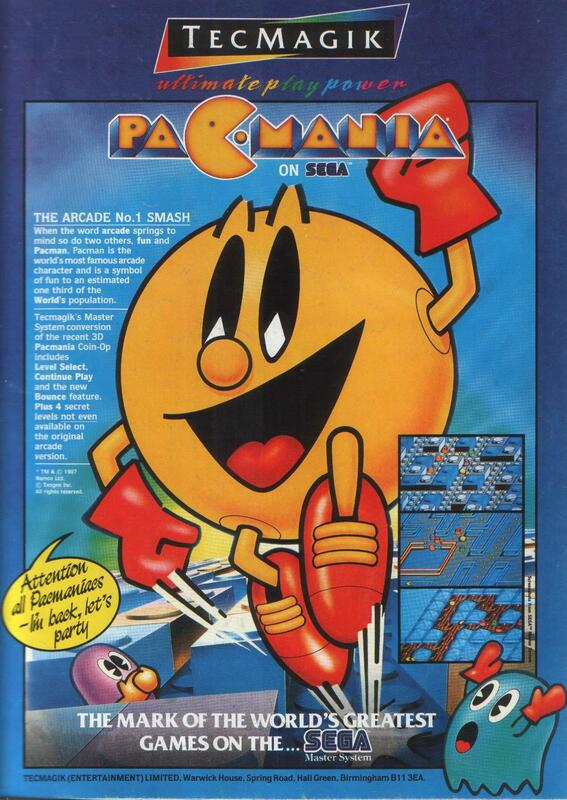 Pacmania full page AD from Mean Machines magazine. 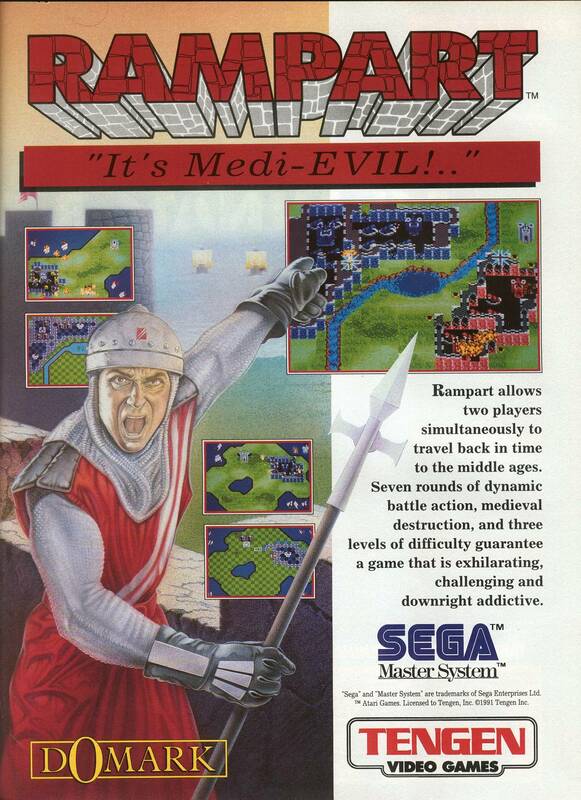 This Ad was in Sega Power Magazine Issue 38 January 1993. 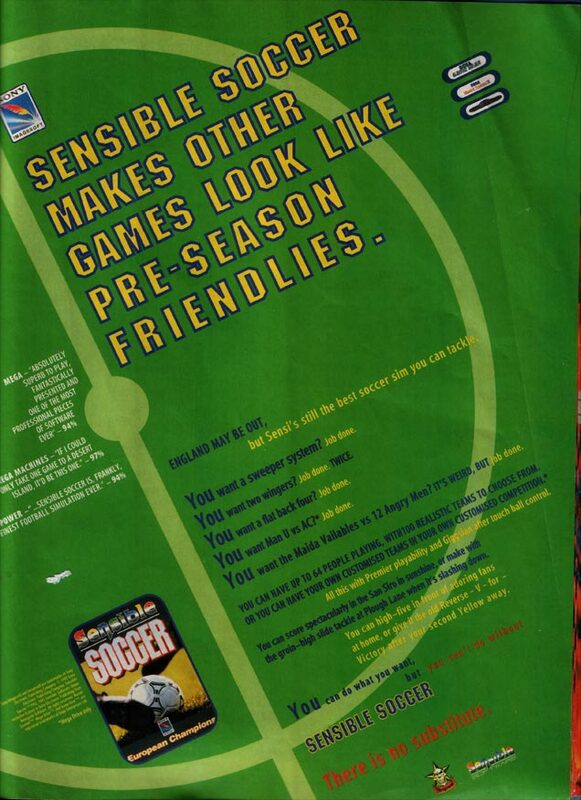 This Ad was in Mean Machines Number 5, April 1994. 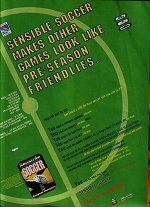 Sensible Soccer full page Ad. 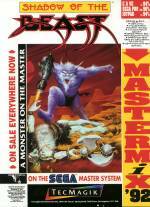 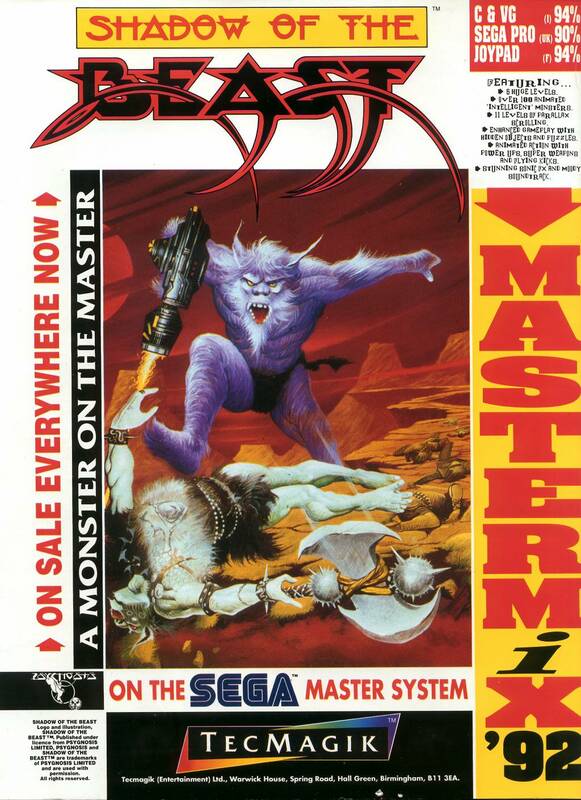 This Ad was in Sega Power Magazine Isssue 29 April 1992 - This Ad was at the very back page of the magazine. 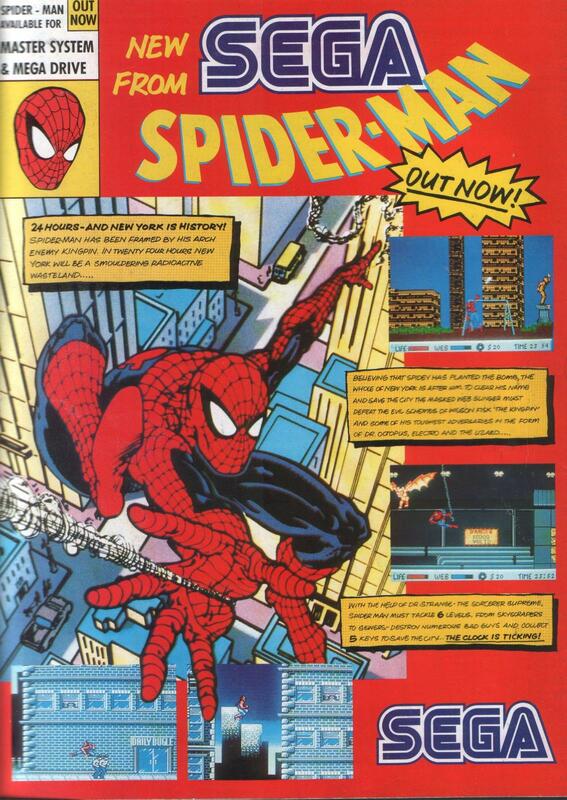 Spider-man Ad from Mean Machines magazine. 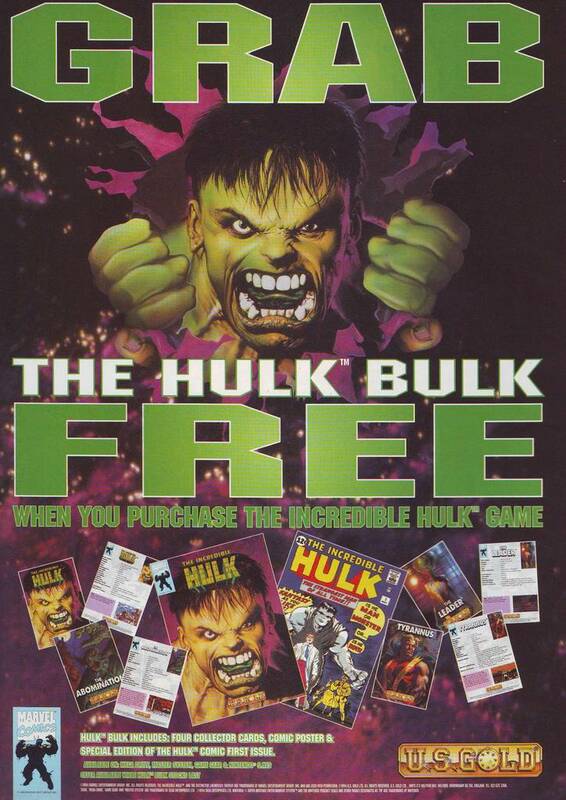 Full page Ad for the Hulk. 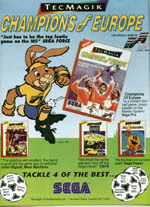 The advertisment says you can get a free comic, collectors cards and poster with the purchase of the game. 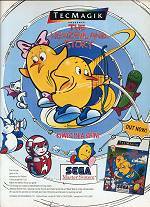 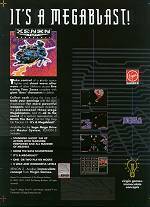 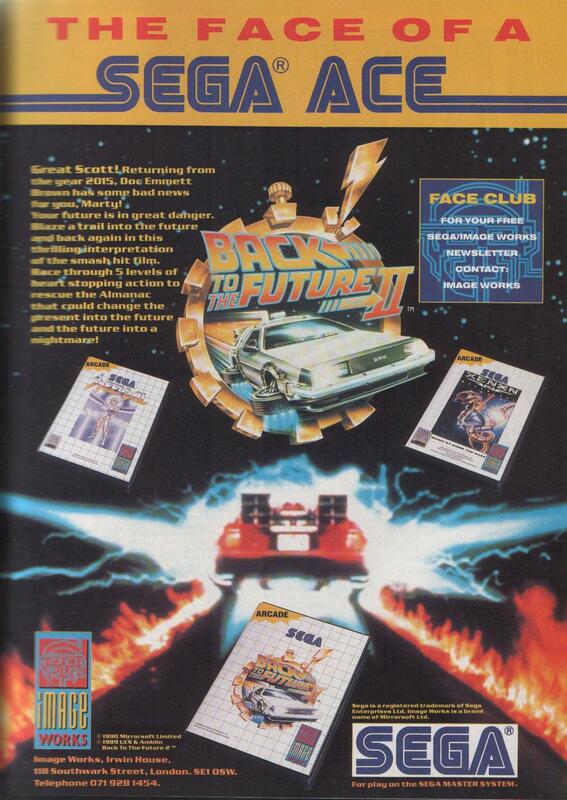 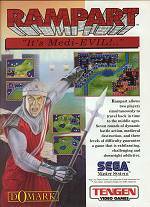 This Ad was in Sega Power Magazine Isssue 36 November 1992 - This Ad was at the very back page of the magazine.